Payment fraud refers to a fraud that takes place when a fraudulent transaction is performed under a payment card. It may occur as a result of an account takeover or by the use of a counterfeit card with the customer’s account number. 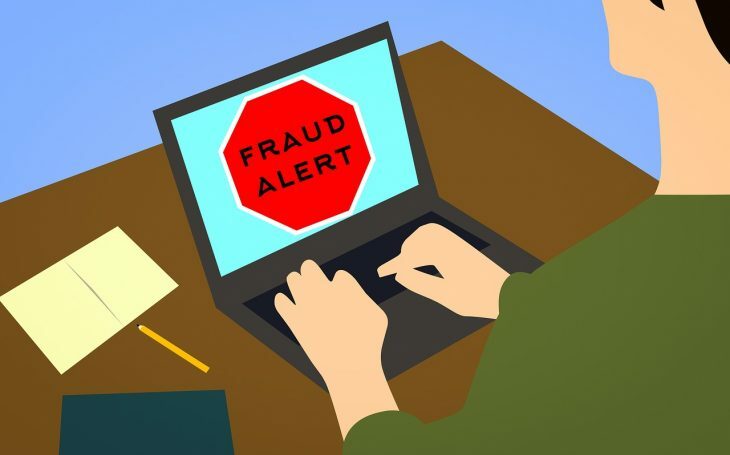 Third-party payment fraud occurs when a cardholder’s information is used by another person without the cardholders knowledge, and it generally takes advantage of a vulnerability or a security failure. The industry measures fraud incidence and categorizes fraud incidents. Don’t miss another episode of Truth In Data! Click on the red bell in the lower left corner of your screen to receive notifications as soon as the episode publishes. While prepaid card fraud is lower than debit card fraud, debit card fraud is shrinking due to chip technology, while prepaid card fraud is rising. Since chip technology is too expensive for prepaid, processors will need to use more analytic techniques. Mercator Advisory Group's Sue Brown, Director, Prepaid Advisory Service lists out the top 5 types of prepaid card fraud.